Leadership development is key as line managers have the greatest influence on staff performance and engagement in the workplace. Having skilled and competent managers is crucial for the success of your organisation. 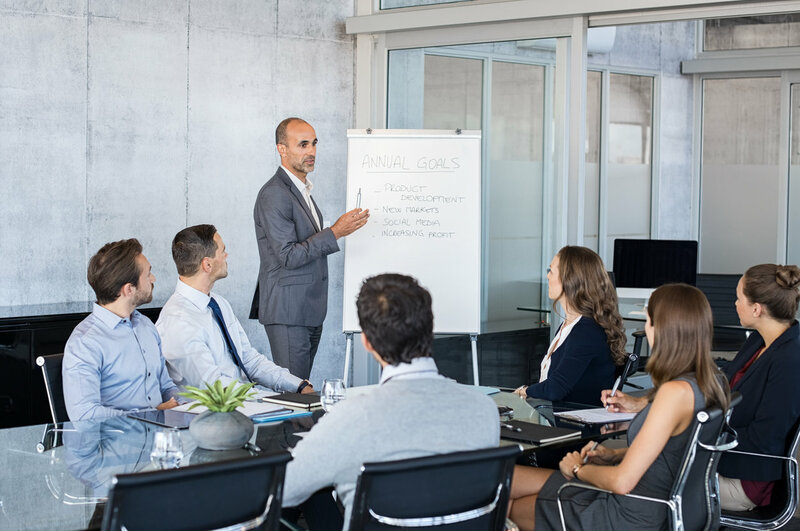 It is important that managers, team leaders and supervisors know what is expected of them and what their responsibilities are to team members and their employer. Effective leadership cultivates a culture of success in the workplace. 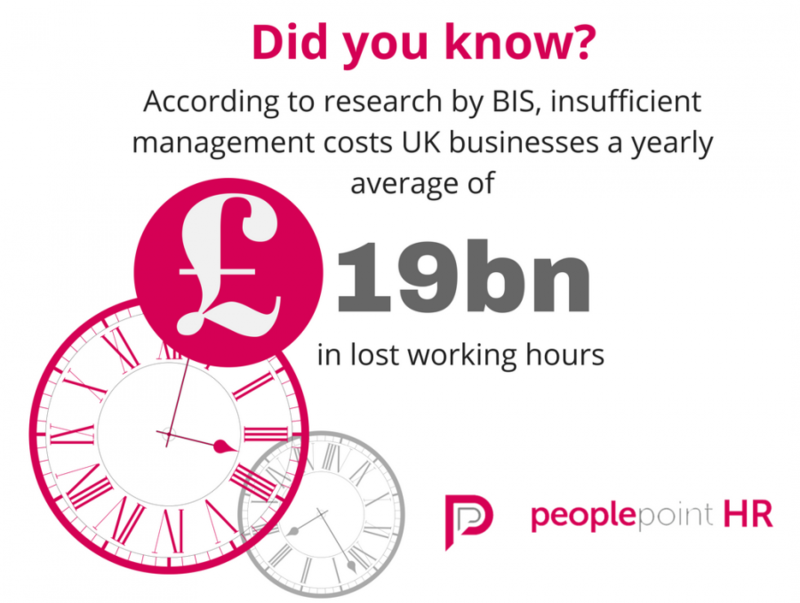 Poor line management can lead to low productivity levels and high staff turnover. Organisations should define the specific type of leadership that works for them both now and in the future, and ensure leaders at all levels receive adequate training to do their jobs to the best of their ability. The role of a team leader or line manager is to ensure their team functions as required and meets their goals and targets. Individual responsibilities will vary between organisations and industries. There are some core responsibilities managers should fulfil to ensure their staff remain engaged and productive. Leaders should always treat their staff fairly, by highlighting the successes and achievements of team members and not giving unjustified criticism. Managers should develop a relationship of mutual trust with their team members. Line managers need to take time to listen to employees concerns and ideas, and respond promptly to any grievances. Managing staff can be very rewarding, but it also comes with many challenges. Team leaders have to deal sensitively with many difficult situations and have difficult conversations with team members. Dealing with situations like these requires patience, training, and good judgement. Line managers should recognise when the right time is to refer a situation up to a more senior manager, or seek advice from HR staff. Unexpected issues and problems arise in all workplaces, and it is the line manager who is the first point of call for their team members. Under the relationship of mutual trust and confidence with their team members, line managers have a responsibility to take any concerns seriously. Line managers need to resolve problems before they escalate and negatively impact the overall performance of the team. Most matters can be dealt with informally by just having a quiet word with an employee. If the problem continues it should be dealt with through formal disciplinary and grievance procedures. Line managers should make sure all grievances are fully investigated in order to identify the facts and demonstrate that staff members’ concerns are being taken seriously. This also reduces the risk of legal action at a later point. As well as dealing with disciplinary and grievance issues, team leaders are also responsible for monitoring absence, processing annual leave requests and dealing with recruitment of new staff. One of the key challenges of good leadership is keeping team members motivated and engaged. There are a number of factors which might influence a team member’s motivation, and a good manager will get to know what motivates individual team members and the team as a collective. 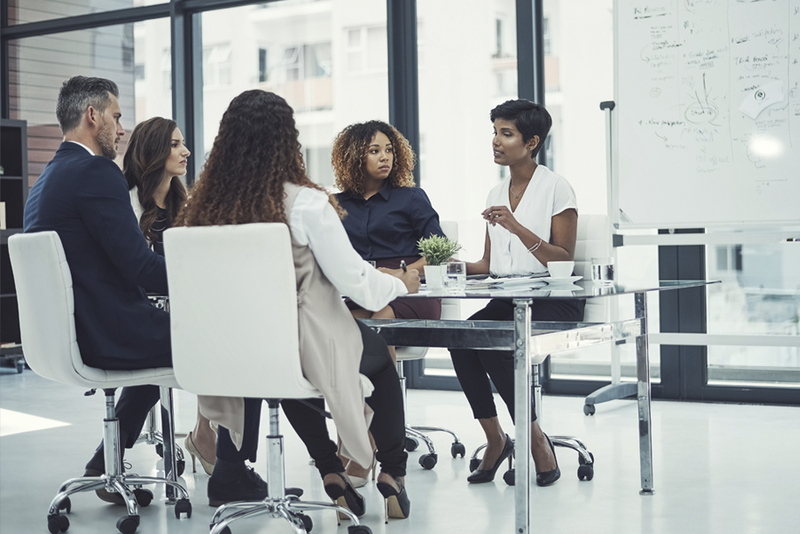 By getting to know individual team members, managers can understand the working styles and motivation styles of their staff and identify how best to lead their team. Through this level of understanding, managers can tailor work and objectives to suit individuals and ensure success. Managers should show their staff that they are valued; a simple ‘thank you’ shows staff that their efforts are being recognised and helps to motivate them. Staff productivity and motivation hinges on having effective leadership. 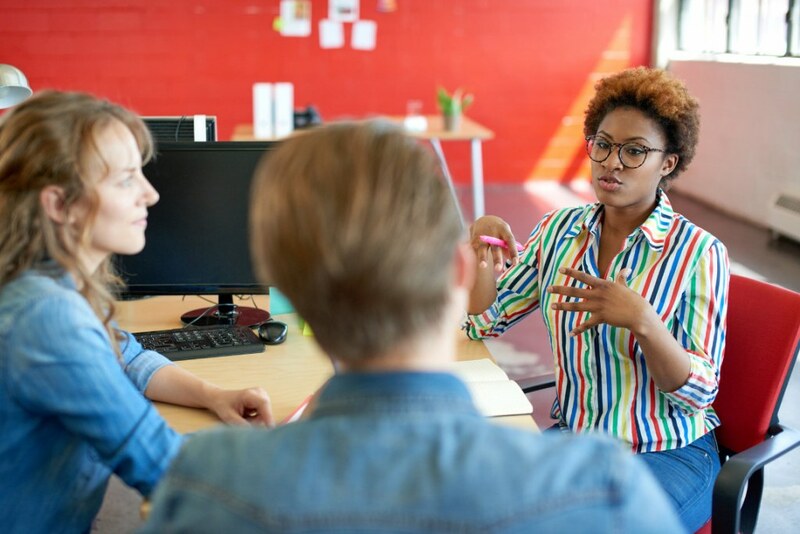 Line managers and team leaders are responsible for the overall success of your organisation, so make sure your line managers understand their responsibilities. At PeoplePointHR we have a team of employment law experts and HR specialists who can provide you with the right level of support to ensure your line managers are leading your employees to success. For bespoke advice for your organisation call 0330 555 2555.